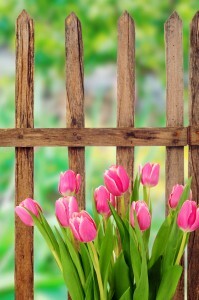 Plan your fence installation now, so you can enjoy your new fence in all of its glory once the flowers start blooming! 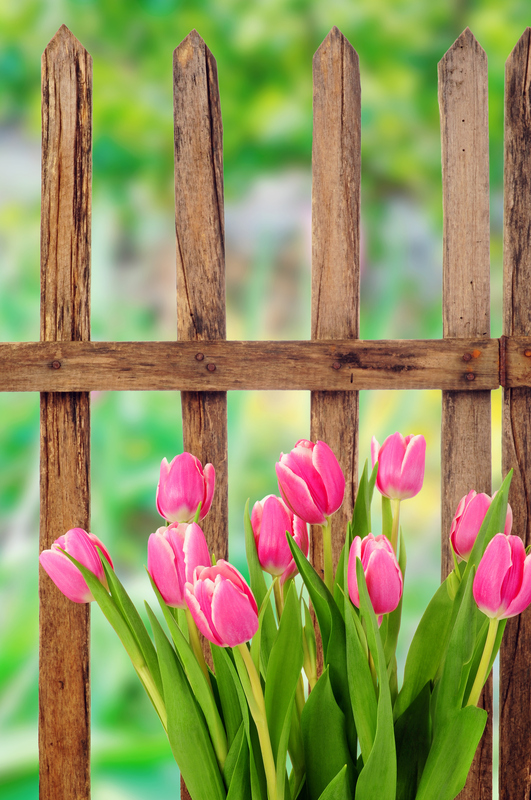 Are you in the market for a new fence? Don’t make the common mistake of waiting until the busy season to start planning for your new fence installation. Right now is the perfect time to begin the process. That way, when spring rolls around you can enjoy your new fenced in property in all its glory with the contracting portion behind you! Mid-Atlantic Deck and Fence is here to elaborate on why you should start planning for your fence installation today. If you are interested in a new fence, you probably have some kind of grasp on what your needs are. But in the fence world, there are several different options to choose from that can achieve the same goal of privacy and safety. Think about your priorities. Do you have a pet or animal that you would like to keep away from your pool? Consider child safety fencing or the ideal fence for your dog. Are you looking for a fence with low maintenance? Consider aluminum or steel fence. Do you want a fence that is known for its long-lasting durability? Look into vinyl fencing. Are you looking for something cost effective and durable? Try classic wood fencing. When you express your needs to Mid-Atlantic Deck and Fence, we can help pair you with the perfect fence to suit your property and vision.